Andee founded Traveling Native in 2009 upon more than a decade of growing an intimate base of friends and collaborators in the Tuscan provinces of Siena, Florence, and Lucca. 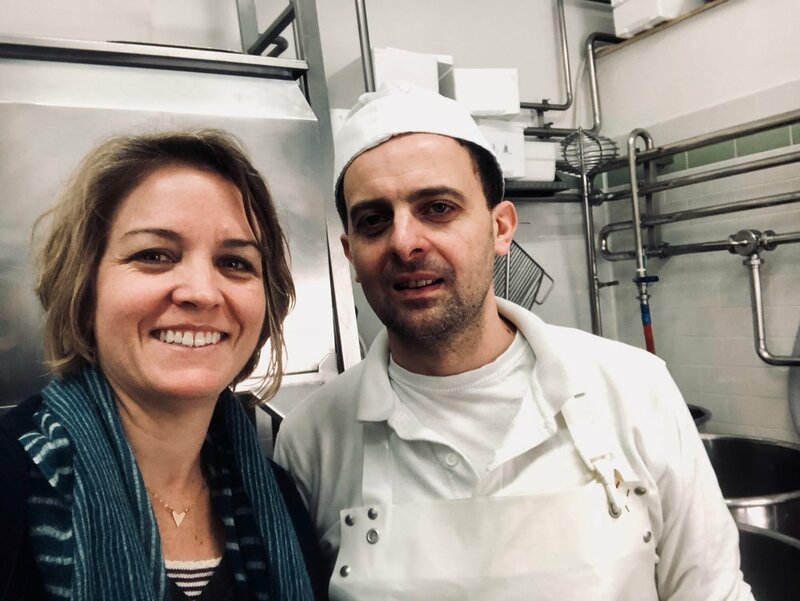 Over the last decade her unique network and expertise in Italian Culinary Travel has now expanded into the region of Puglia, the heel of Italy’s boot. In both regions of Italy we offer tasting and cooking tours that are inclusive of almost all expenses except for airfare. We also provide custom trip design and travel planning to private groups and families. Depending on the needs of the group, Andee can also be available to accompany travelers as their personal in-country guide. Traveling Native experiences in Italy are unlike any other because each one is configured within the unique architecture of relationships that Andee has cultivated in Italy for over two decades. Her mission is for you to access the perspective of a native in Italy and plug directly into the sense of belonging that took her years to grow into. Whether you have 2 days or 20 days to spend there, Traveling Native is the mapping device that will usher you into position so that you may enjoy Italy purely and immediately and without breaking the leisurely pace of Italian living. Click on the images below and explore the Traveling Native Tours in Tuscany and Puglia.